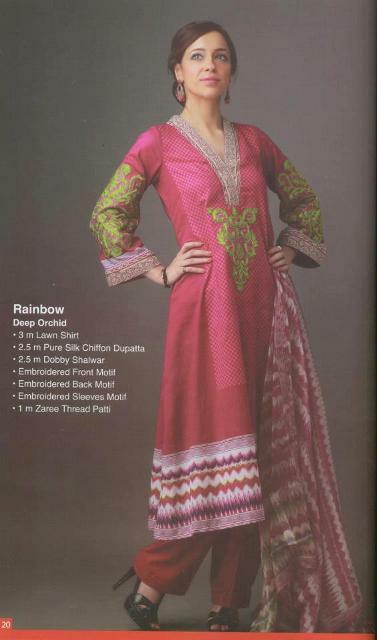 Orient Textiles became too popular and is one of the well recognized brands in Pakistani Fashion Industry in very short period of time. 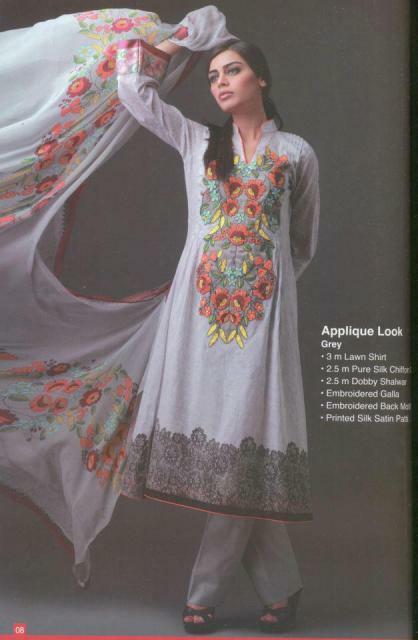 This brand came into the Pakistani market in 2010. 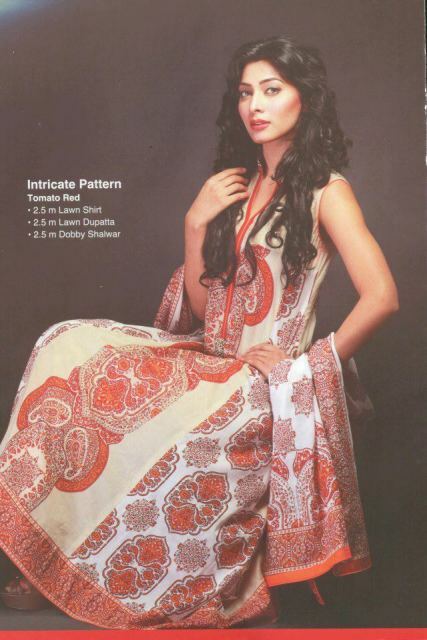 The aim of Orient Textile premium lawn is to facilitate those women who are always looking for something new and is so much involved with current fashion trends. 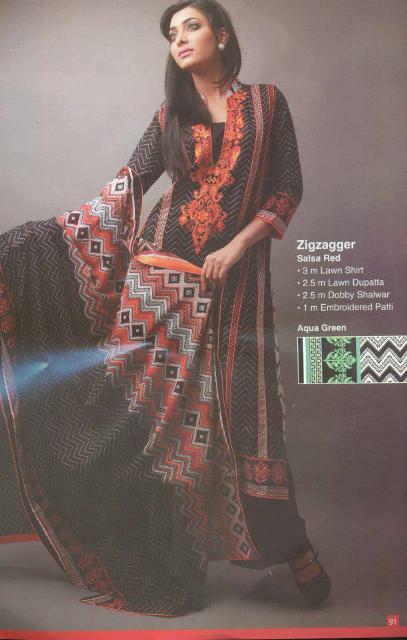 Orient Textile released its Summer Lawn Collection entitle is “Orient Opulent Lawn“. 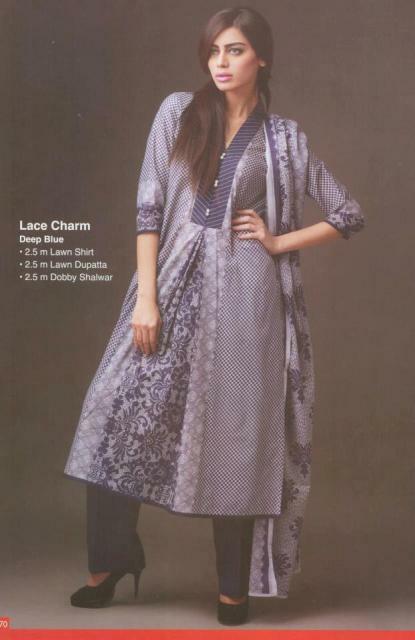 The collection is all about simplicity yet gives you the feel of uniqueness and style. 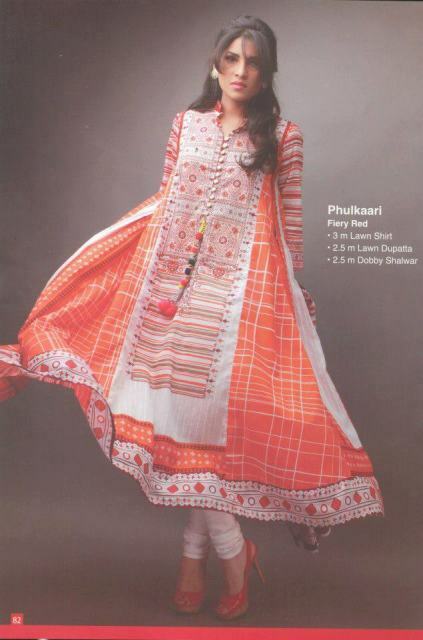 Colorful and elegant three piece suits that add class to your wardrobe for summer 2013. 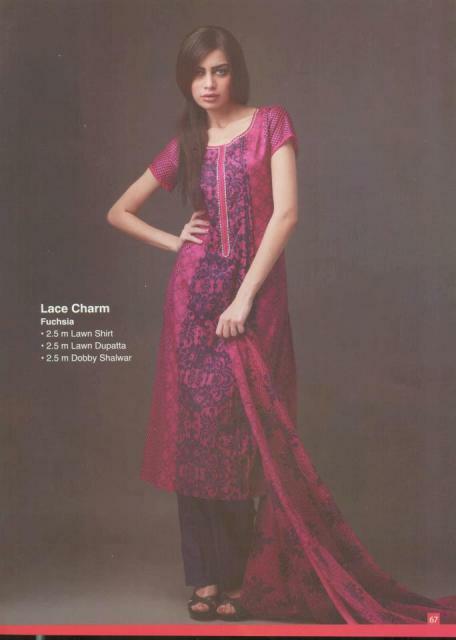 The Orient Lawn 2013 is the pleasant present for all the fashion addicts who are always looking for exciting and vibrant colors plus dazzling and spectacular designs. 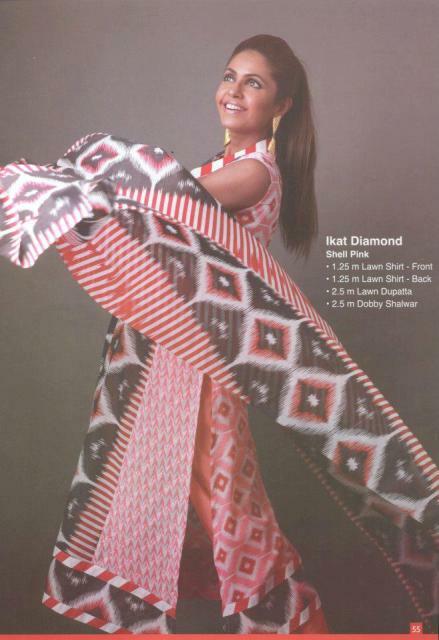 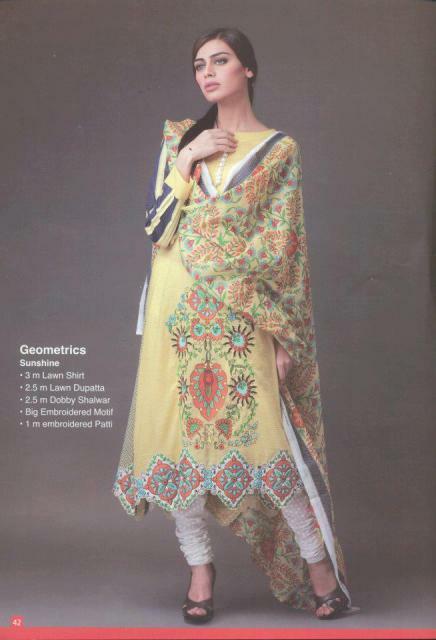 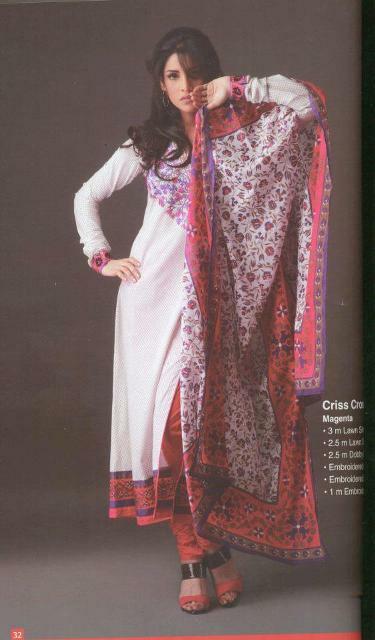 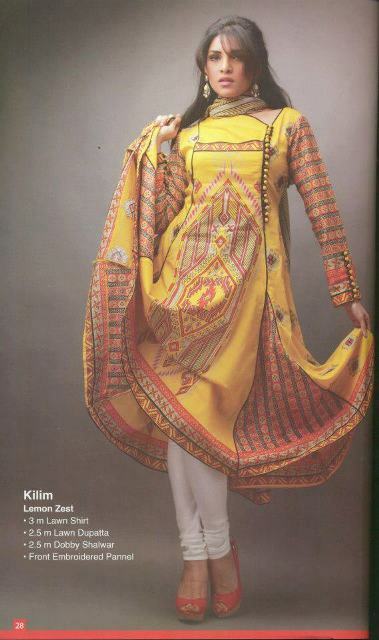 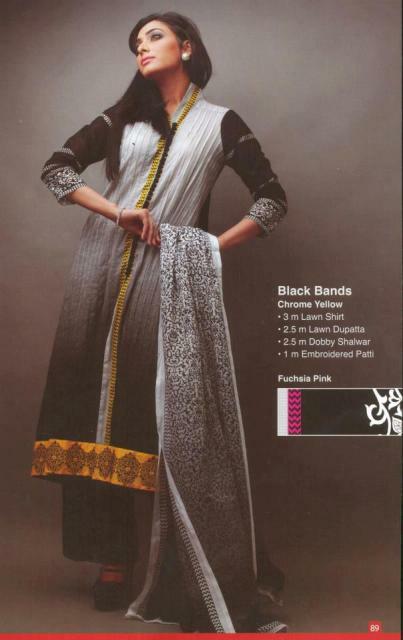 Check out the complete Orient Textiles Spring/Summer Lawn Collection for the year 2013 below.